With Valentine’s Day nearly upon us, the season of romance begins. And whether you’ve been married for years or are just falling for each other now, there’s no finer place to celebrate Valentine’s Day than in the Smoky Mountains. 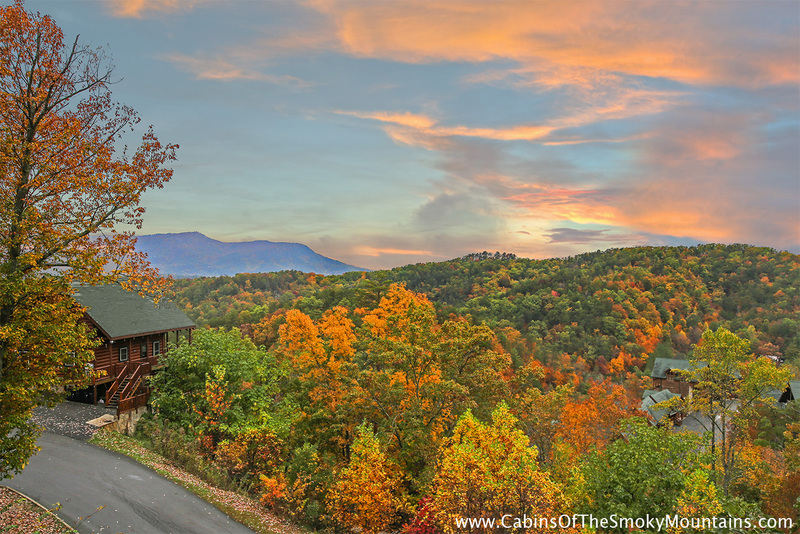 The magic of the Smokies is the backdrop for all of our luxury vacation cabins. Some are secluded enough to make you feel you’re the only ones up there. Others feature views of lushly wooded landscapes, babbling brooks, and rolling foothills. In all directions, you’ll enjoy the serene landscape of the Smokies, the fresh mountain air, and the song of birds and wind through the trees. To make your Valentine’s Day getaway truly special this year, we invite you to add a romantic getaway package to the cabin of your choice. Check the 3 and 6 night romantic getaway packages in our Gatlinburg honeymoon cabins page. We have several options to choose from – and you can also create your own romantic getaway! 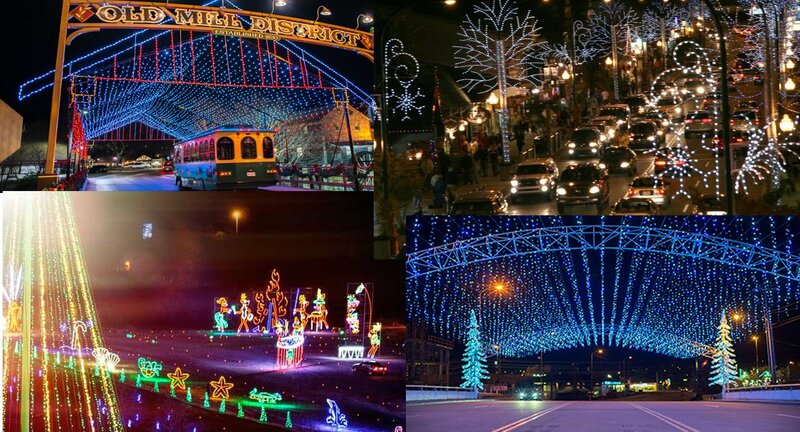 November 6, 7 and 9 mark the 2018 winter fun seasons beginning in Pigeon Forge, Gatlinburg and Sevierville, TN. These days are the kickoff celebrations as each town turns on its millions of Christmas lights to start the season of Winterfest. 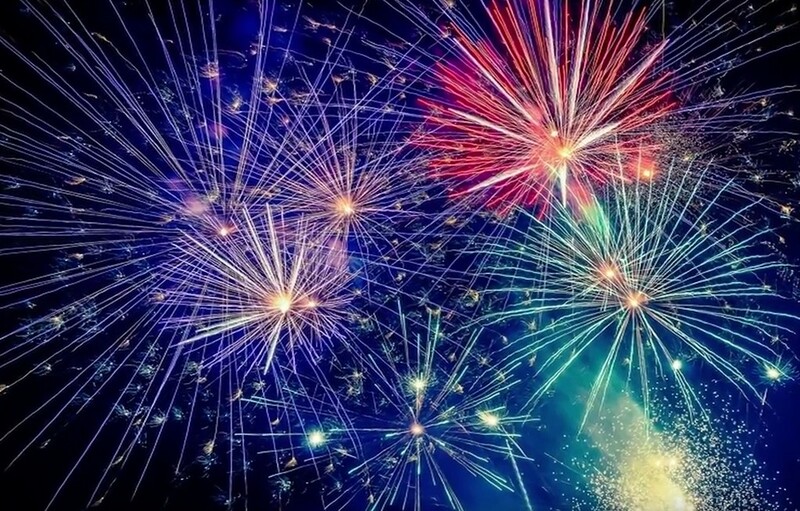 Two completely opposite events are happening in the Pigeon Forge area Thursday through Saturday, September 13-15, 2018. 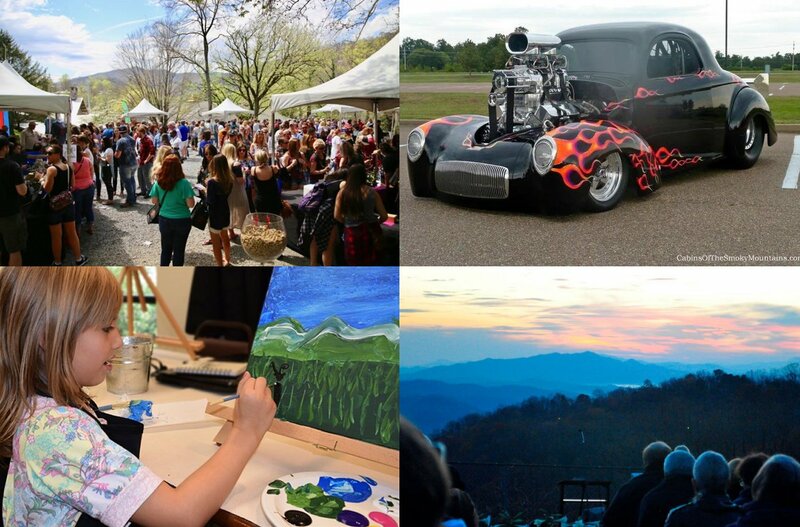 There’s the astonishingly muscular Fall Rod Run classic car event in Pigeon Forge, and to the north a little ways in Kodak is the astonishingly musical Dumplin Valley Bluegrass Festival. Take your choice! Gatlinburg or Pigeon Forge: Which is Best? 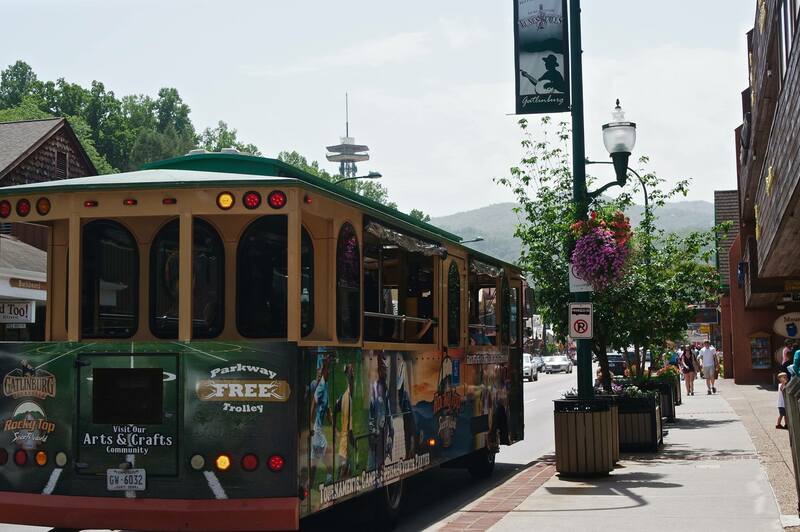 If you’re planning a trip to the Smoky Mountains, chances are you’ll be choosing between two of the most popular Tennessee towns for your stay: Gatlinburg and Pigeon Forge. Both towns are great vacation destinations, and they’re right next to each other, with just a few minutes drive between the two towns. While both towns are close to the mountains, offer breathtaking views, and are full of activities and attractions, each one has its own unique personality that may influence your ultimate decision of where to stay. Local broadcaster WBIR Channel 10 News has footage of Great Smoky Mountains National Park in a recent story showing the dramatic recovery of the forests, following the wildfires of 19 months ago in the Gatlinburg, TN area. As the interview with the park’s fire ecologist Rob Klein makes clear, this is a great example of how quickly forests can snap back and regenerate with new life following a wildfire. According to the story, 70 percent of the areas affected by the fires of November, 2016, are recovering very rapidly. Hundreds of brand-new Table Mountain Pine trees have already shot up to around 2 feet in height. Within a couple more years, says Klein, it will be difficult to see that these areas were even burned. 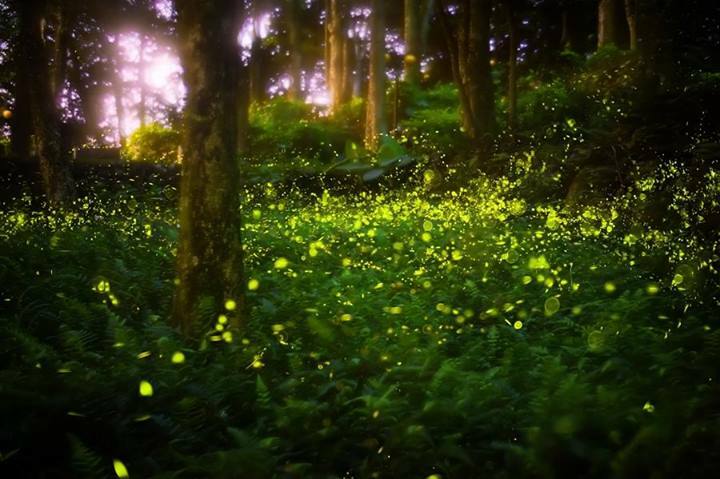 In fact, entire areas will become transformed into new forests over the next decade. This is all good news, and it’s quite astonishing to see the images of before and after in various parts of the national park. There is literally so much to do and see in the area in and around Great Smoky Mountains National Park that you simply can’t fit it all in. You’ll need a guide to the best ways to spend your time if you visit the area. 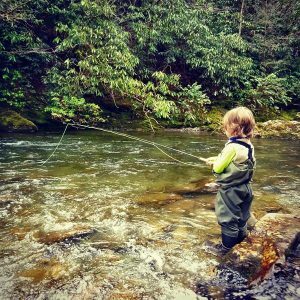 This guide to the Smokies gives you a broad outline of the options, so you can drill down through the million-and-one things to find the type of activity that best suits your trip to the Smoky Mountains. 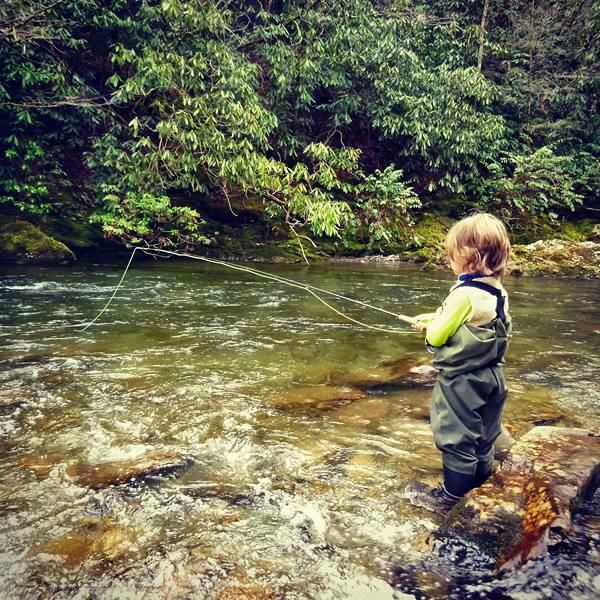 There are four major fields of activity in this part of the Smoky Mountains. 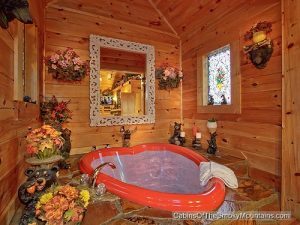 You can visit the national park, you can play in the gateway towns of Gatlinburg and Pigeon Forge, you can venture further out to some of the roads less traveled, or you can relax in your cabin in the mountains and watch it all from a hot tub on the deck.